Sour, untied power-pop-folk from Canada that wanders around the main, sonic boulevards looking for its corner. But for the moment they're all occupied. 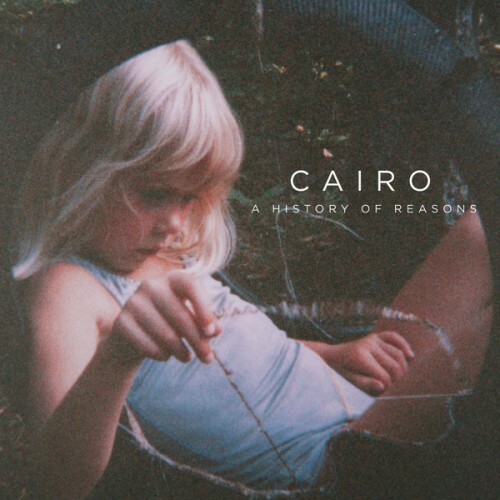 Purchasing A History of Reasons from Amazon helps support Album of the Year. Or consider a donation?